Figuring out if you need a visa invitation letter is a little tricky. Sometimes you do and sometimes you don't. 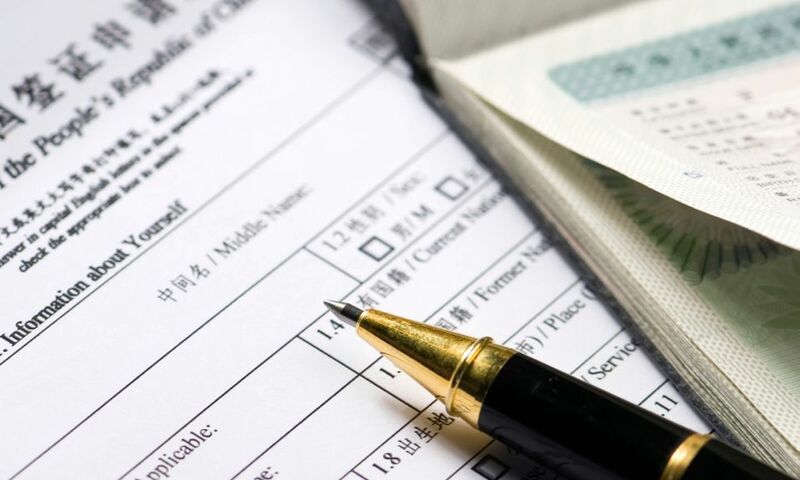 The rules regarding the application for visas of the People's Republic of China are not always clear but at the time of writing, people applying for tourist visas (L class) or commercial visas (M class) need certain documents or an invitation letter. So do you need one? It's probably better to have all the documents mentioned by the visa application procedures so as to increase your chances of success. Documents required by the People's Republic of China when applying for a visa vary by nationality. The following is what Americans holding US passports are required to present as part of their visa application. All visa applicants should confirm the requirements per the Visa section of the People's Republic of China in the country in which they reside. Per the PRC's Visa Application section on their Washington DC Embassy website, here are the details on what is required relative to the invitation letter. Here is a sample invitation letter that you can use to format your own. The requirements for a commercial visa are slightly different than that of a tourist visa for obvious reasons. If you are coming to China to do some business or attend some trade fair, then you should have a contact in China with a Chinese company who can help you get the required letter. There is no set format for the letter. Basically, the information needs to be quite clear with the information stated by the requirements above. The letter does not need to be on any fancy stationary (though for M class visas, company letterhead might be a good idea). The letter goes into your application packet as part of the documents you will submit to obtain your visa (along with your passport, visa application, etc.) You should make copies of everything so that if something gets lost or the Chinese embassy requires more information from you, you have a backup and record of what you've already submitted.